In line with BNamericas’ annual survey, oil and gas companies expect a better 2018 in Latin America. 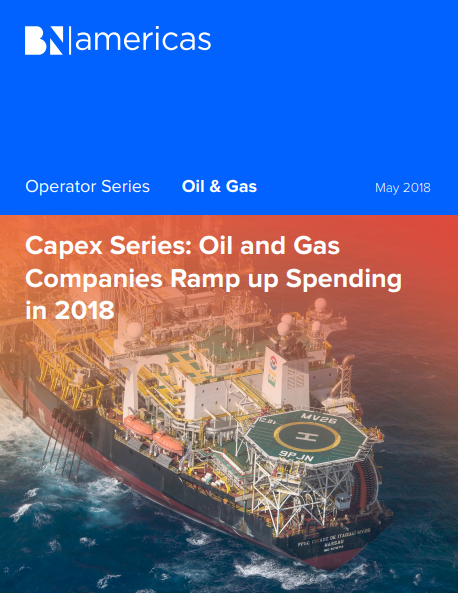 The survey showed higher price expectations, and an improved regulatory environment, along with greater spending this year. Years of efficieny gains have led to leaner companies, now poised to thrive under US$70/b conditions.